No, we’re not kidding. 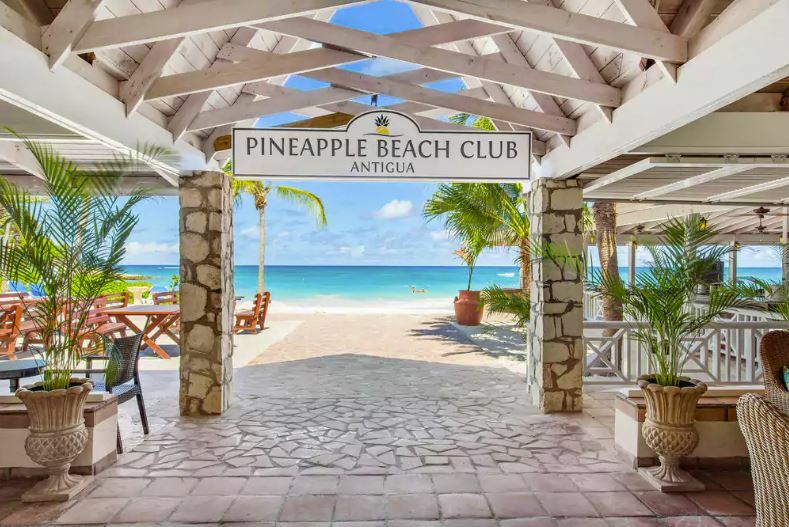 This year’s top fundraising individual will win a 9-night stay at the Pineapple Beach Club in Antigua! And bring your favorite friends, because you get TWO double-occupancy ocean-view rooms. It’s a $2,100 value, and it can be yours, if you raise the most money for The Dude Hates Cancer by our main event this year on November 3rd. Plan some fundraising events! Sell raffle tickets! Bring in sponsors! And you can fight cancer AND win an insane awesome Caribbean vacation in Antigua! All participants will earn 1 raffle ticket for every $100 raised for chances to win additional prizes given out during the main event! Additional prizes TBA on our website as they get collected. ← Previous Previous post: TDHC 2018 Kicks Off!